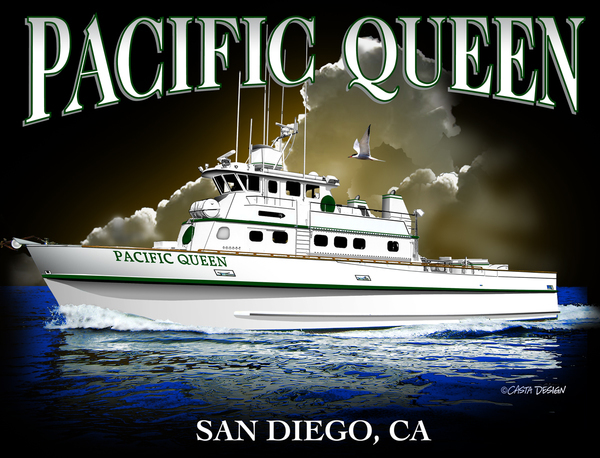 Captain Gavin Harbour of the Pacific Queen out of Fisherman's Landing checked in with and update for their 1.5 Colonet Trip. 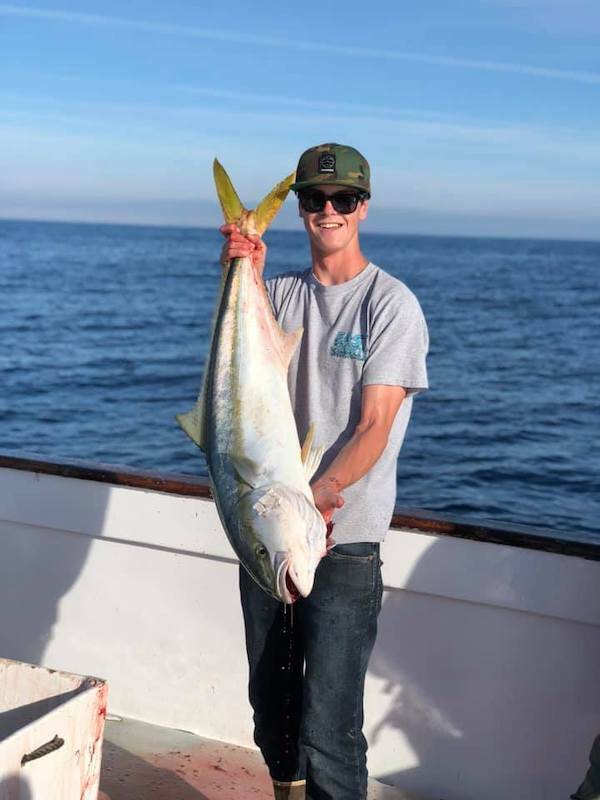 We have 60 plus Yellowtail in the 15- 30 lb range, caught on yo-yo baits for 27 anglers. Weather is good with great quality of fish. Next weeks Colonet trip is a go, departing Friday night 7pm. If you want more information, check out the website or call Fisherman's Landing. Baja Coastal Trip a Go!